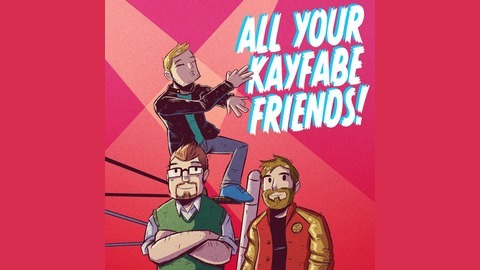 The internet's latest and greatest podcast about the bizarre and wonderful world of pro-wrestling. Art by Joe Hunter. 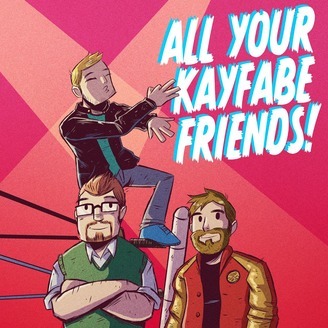 Episode 33: AYKF Goes All In!